Everything you need to know about limescale and descalers can be found here. Hard water is a widespread phenomenon. This water is perfectly safe to drink, but it can damage household equipment and appliances. 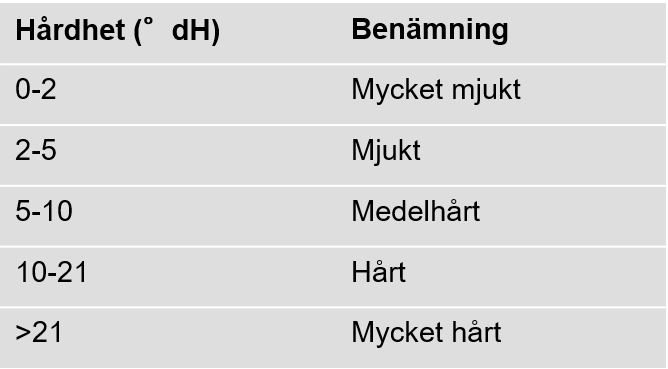 You can check your water hardness on the website of your kommun. What is more effective - durgol or household products?